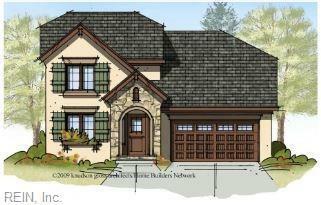 Southern Living Custom Builder Program Member, Sasser Construction presents the Euro Cottage B! This home offers everything you could dream of. Welcome your guests from your covered front porch into your stunning foyer featuring 9' ceilings. Answer emails or enjoy a book in your downstairs study. Enjoy cooking family dinners while family gathers around the large granite island of custom cabinetry and tile back-splash or cozy up on the couch in front of your gas fireplace with brick or stone hearth to watch a movie. Plan your spring & summer get togethers in your large back yard off your covered porch. 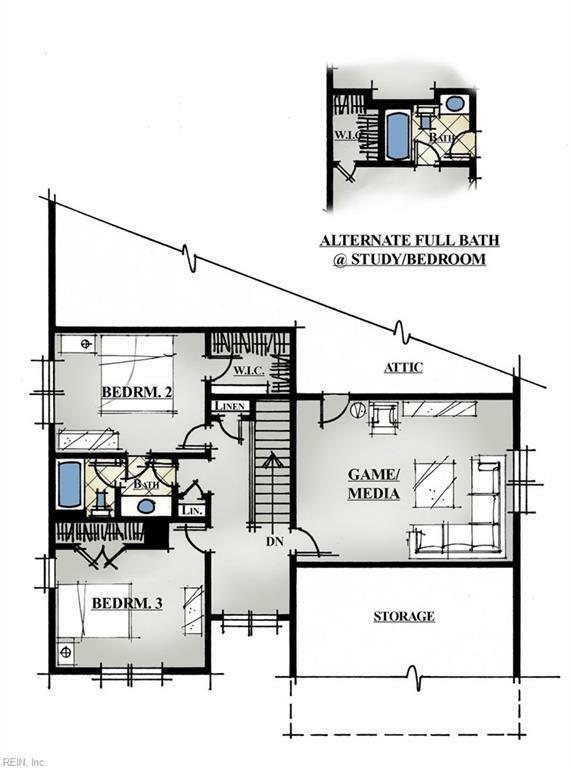 And a first floor master suite! You won't believe all the extra room you will have including the massive walk in closet & double vanity ensuite featuring a tub with separate shower enclosure. The bonus? Yes, this home does have it all! Bonus room can be a kids play area, home theater or 2nd family room. 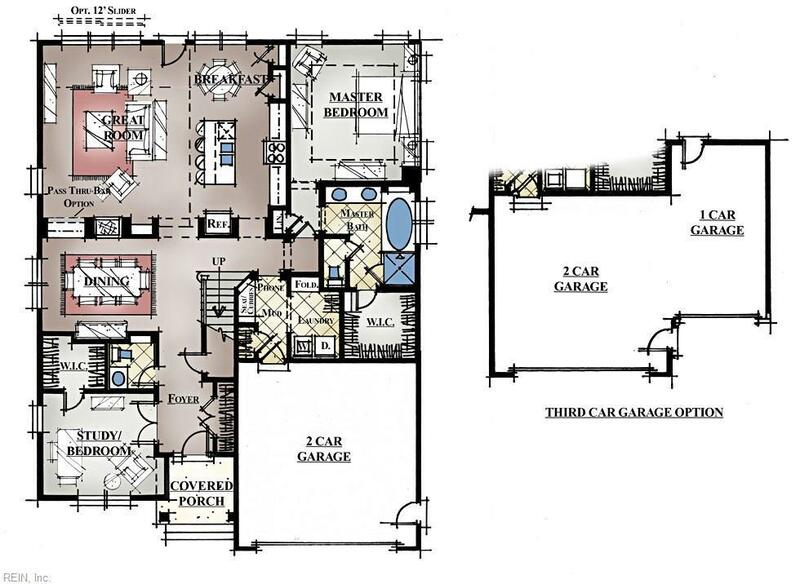 This home is proposed construction and pictures are of similar model.